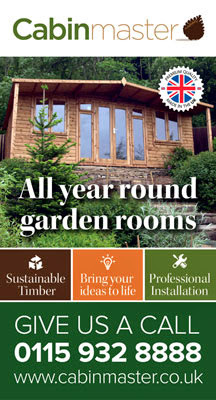 Our collective staff eyes were caught by this rather nice Suffolk Barn model from Garden Affairs. 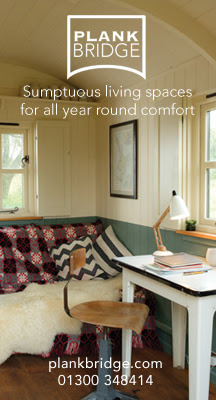 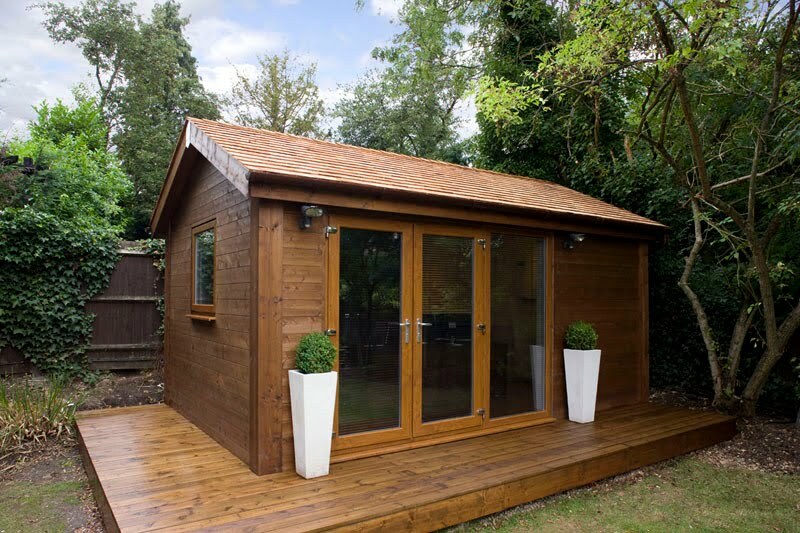 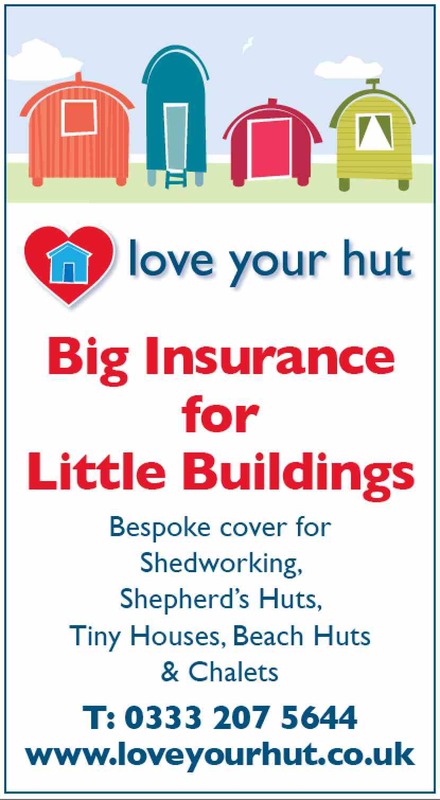 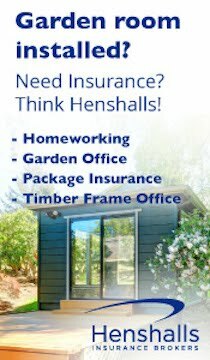 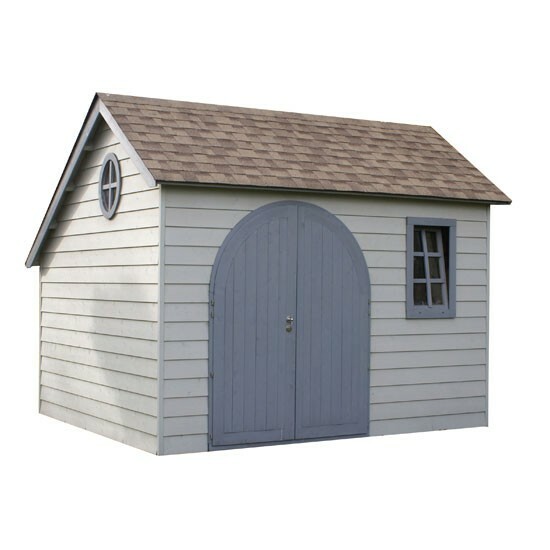 It comes with attractive curved doors and felt shingle roof (which they say gives the appearance of old clay tiles) and while it's being marketed as storage for a ride-on mower or children's garden den, we feel it would be ideal for shedworking too. 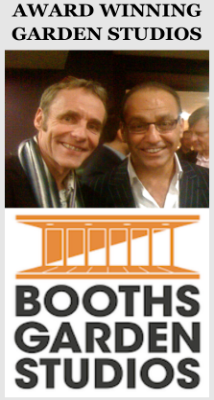 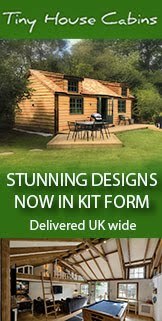 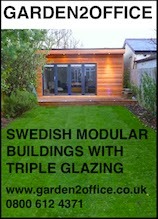 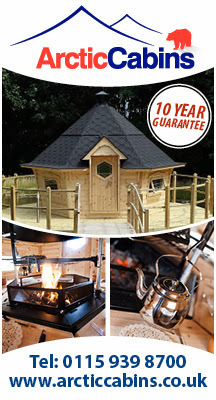 Selfbuild kit comes in at £4,970, or add on an extra £900 for assembly by Garden Affairs. Its a Stable Barn, the roof is a stable roof!